Annual review of existing IPS to address any desired changes. Development of new Investment Policy Statement, if appropriate. 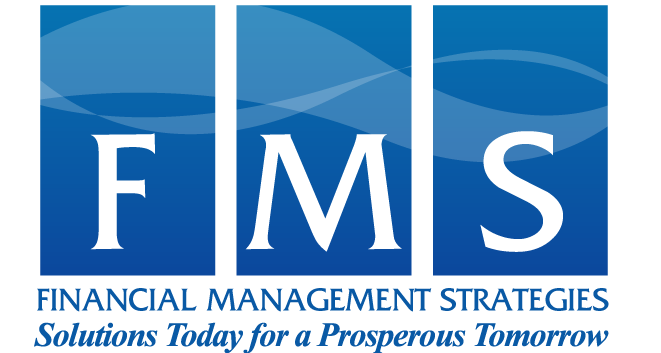 Design and implementation of Emerging and Diverse Manager Investment Policy and Investment Solutions. Asset allocation studies including both Mean-Variance and Monte Carlo simulation as required, addressing the possible inclusion of new asset classes or to view the impact of Spending Policy on the total portfolio over time. We allow your IPS, spending needs and goals to guide, our asset optimization and analysis modeling methodologies that include a set of sound capital market assumptions for returns using CAPM, implied returns, Bayesian analysis (including Black-Litterman), and custom forecasts. Investment Manager/Mutual Fund searches as required, replacing existing investment managers or retaining managers for new asset assignments. Managers are evaluated using our three-factor model: performance, firm capacity (including people) and growth in assets. Analysis of total portfolio performance against a customized capital markets benchmark. Analysis of performance of existing investment managers against appropriate Capital Market Indices (passive) and Peer Group Indices (active). Quarterly portfolio performance report and client meeting providing analysis of both the total portfolio and retained investment managers against appropriate passive indices and active peer group benchmarks. Annual review of costs associated with the management of the portfolio, to include investment managers, consultant, and custodian fees. Review and negotiation of custodian services and fees and custodial searches as appropriate.